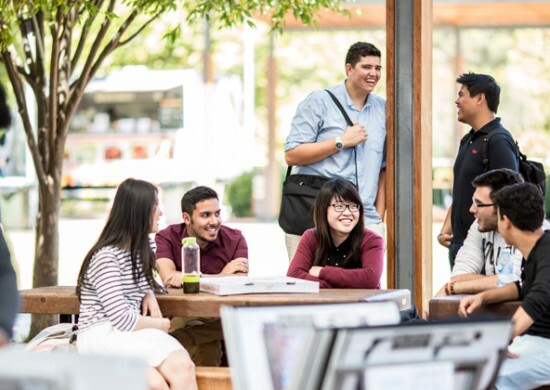 Flinders is an outward-looking and culturally inclusive university that is fully focused on you and committed to helping you shape your future. We understand that you may be thinking about your career from day one, which is why their courses will provide you with a world-class degree, as well as the essential work experience you need to kick-start your career. Extremely reputable with a global approach of teaching. I think what drives students to achieve more is the ever helping student union and super approachable professors. Best time of the academic career. The institution inculcates a brilliant environment, the campus motivates you to succeed in whatever you desire and those around you inspire you to work harder than ever before.